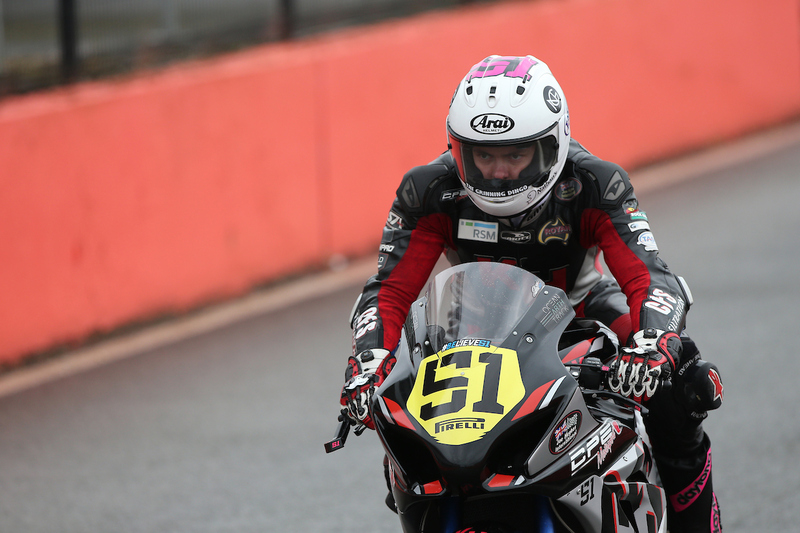 CF Motorsport pilot Brayden Elliott is heading to Brands Hatch GP this weekend, to compete in what will be his final race of the year, in his rookie season in the British Superstock 1000 Championship. 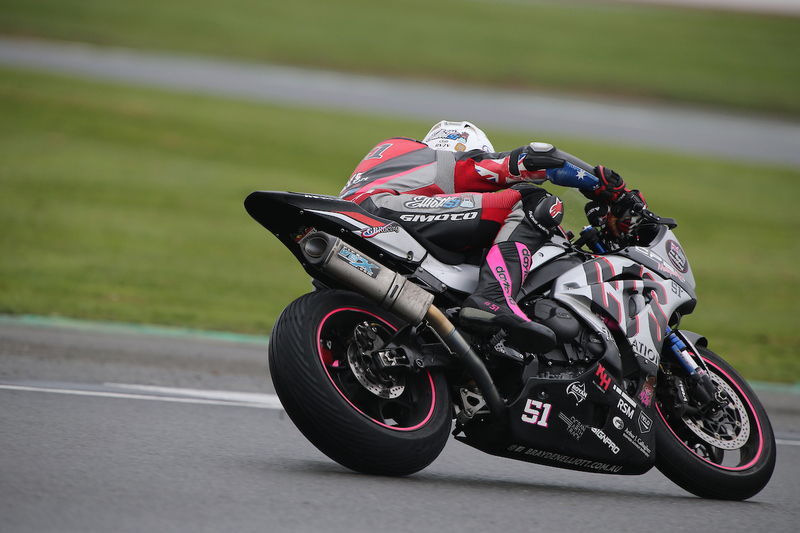 In front of thousands of fans, Elliott will once more take the BSB stage in one of the world’s toughest domestic road racing championships, in the hope to finish his season the way it started. 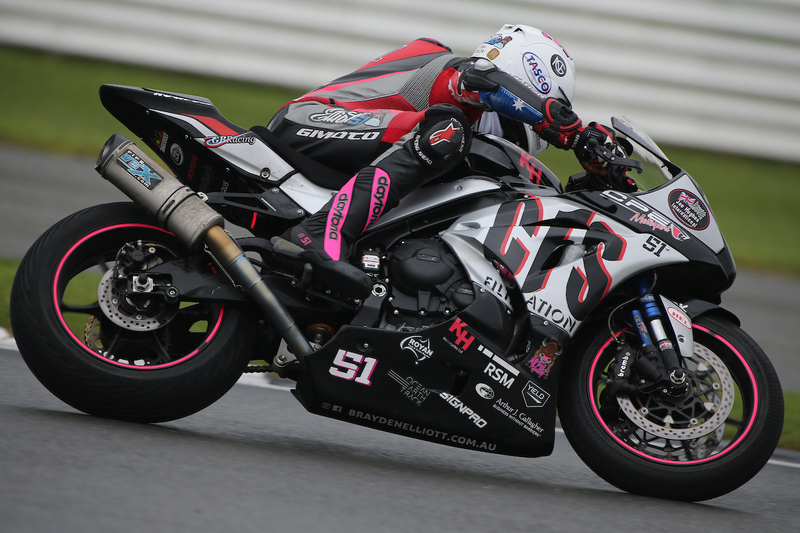 A tough and trying year has seen Elliott experience a massive learning curve not only in his racing, but in his personal life also, adjusting to moving out of home to another country, being away from family and friends, and creating a new life in the UK. Elliott reflects on his season so far; “this season has certainly been what I expected it to be and more – tough, enduring, competitive and challenging. However, there has also been a lot of unexpected situations that has been a huge learning curve for myself,” he began. “This weekend I am looking to end it on a positive note, and head back home to Australia content in my season this year. 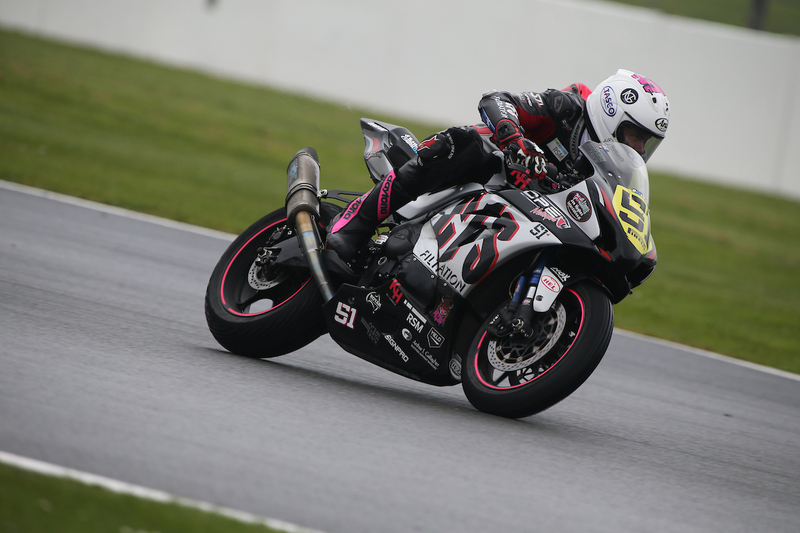 “After my big crash at Cadwell Park a few rounds back, I have put more focus into my mental training as I have dropped a lot of confidence, and have worked to remain positive and continue to set myself goals for each and every session throughout the weekend. “I feel in myself personally I am in a good spot at the moment. 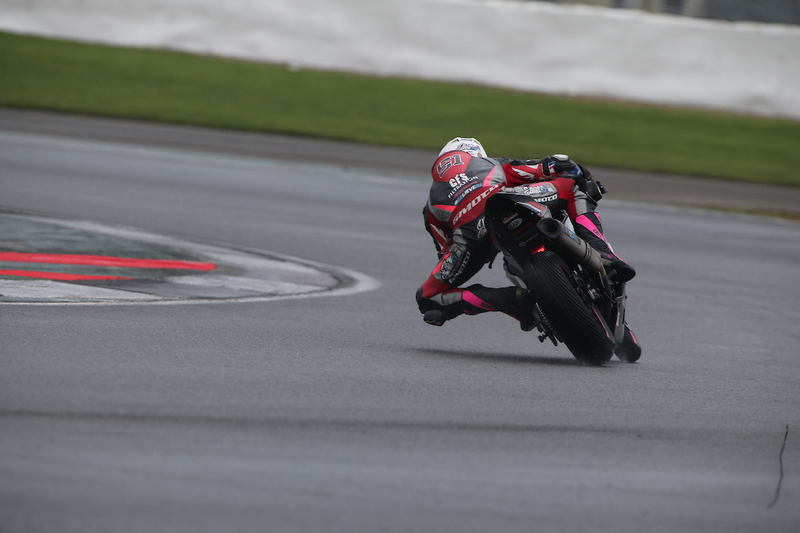 In between rounds I have been out on my Yamaha R1 practicing at Donington Park, also continuing to train hard while working at building my confidence. Having my parents in the country supporting me always helps also. “This weekend we will be putting our best foot forward as always, and like I said hoping to end the season on a positive note, and get back fighting amongst the points” Elliott concluded. The final round will be held on the extended Brands Hatch GP layout this 13-15 October. 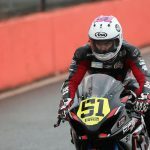 Be sure to stay up to date with Elliott on track by following his official race schedule at www.braydenelliott.com.au, like his Facebook Racing page or follow him on Instagram @braydenelliott51.